Las Vegas Strip, UNLV, Convention CentersSome of the finest Las Vegas entertainment and dining choices are located right at the Platinum from “The Restaurant at Platinum” to ”Misora” with its 360 Degree View. Hungry while enjoying the pool, no problem with the On Pool Deck dining available during the day. Enjoy a cocktail or cool beverage at Stir located in the lounge area of the Platinum. Individual reservations must cancel 3 days prior to arrival to avoid penalty of 1 Nights Room Charge. Within 3 miles of McCarran Airport. 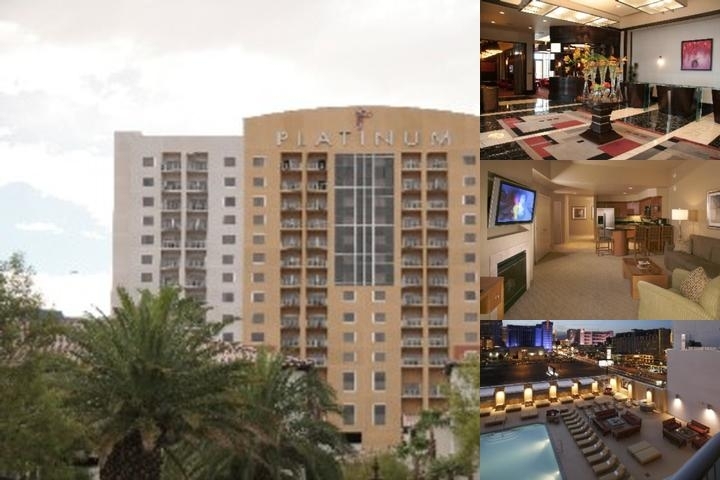 Below are the meeting, banquet, conference and event spaces at Platinum Hotel & Spa. Feel free to use the Platinum Hotel & Spa meeting space capacities chart below to help in your event planning. Hotel Planner specializes in Las Vegas event planning for sleeping rooms and meeting space for corporate events, weddings, parties, conventions, negotiated rates and trade shows. 31 x 25 x 10 Ft.
Meeting Packages available. 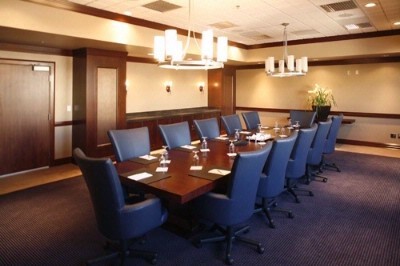 Meeting room rental is waived or reduced based on catered food & beverage. 63 x 25 x 10 Ft.
30 x 25 x 10 Ft.
29 x 30 x 10 Ft.
22 x 61 x 10 Ft.
22 x 97 x 0 Ft.
22 x 158 x 10 Ft.
27 x 65 x 10 Ft.
70 x 70 x 0 Ft.
21 x 60 x 14 Ft.
31 x 24 x 14 Ft.